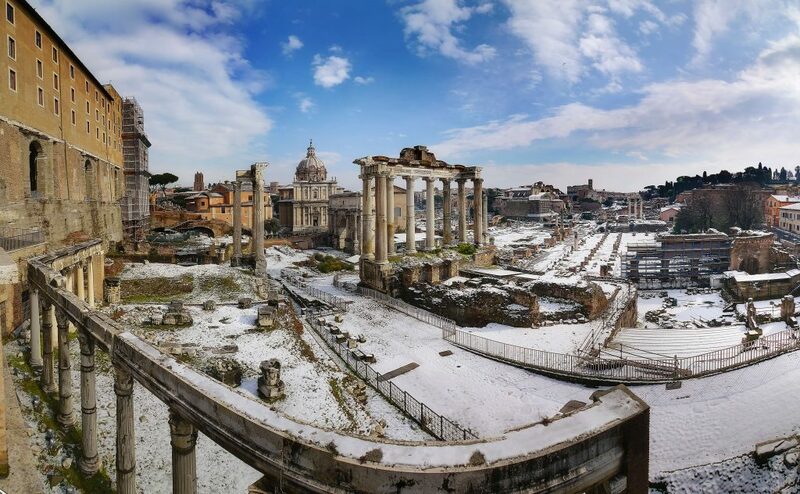 Snow in Rome is almost unheard of, but pictures don’t lie. Here are some more favorite impressions from the ‘WHITE OUT‘ iN the Eternal City of Rome, Italy on February 26, 2018. Also, enjoy a few links to further reads and even more winter wonderland captures. Photo credits/rights: Getty Images, Newscom and the respective articles quoted above.